The 1950’s is the year of Marilyn Monroe. She is one of the iconic people that are still remembered until now. Why? Because Marilyn Monroe changed the world’s perspective about women. She has made and is still making women become more confident about themselves. Marilyn Monroe is gone but she is remembered as a humanitarian, artist, intellectual and of course a style icon. There are many theories of her death, a mystery that is still unsolved. Many say it is because of drug overdose specifically barbiturates, but some also speculates that it was a staged murder. I will then present you two sides of the story. 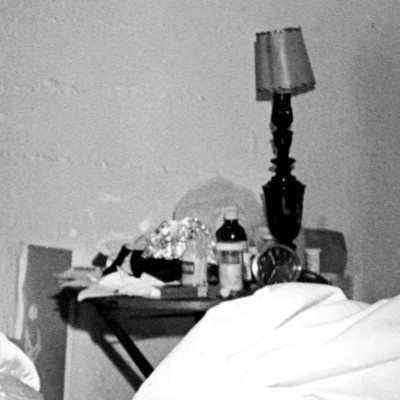 How did Marilyn Monroe die with barbiturate overdose? Whether it is suicide or accidental, it is still unfortunate. According to her close friends, Marilyn Monroe has been depressed for quite some time. That explains why his personal psychiatrist Dr. Ralph Greenson was there a few hours before her death to check on her continuing depression and give treatment. 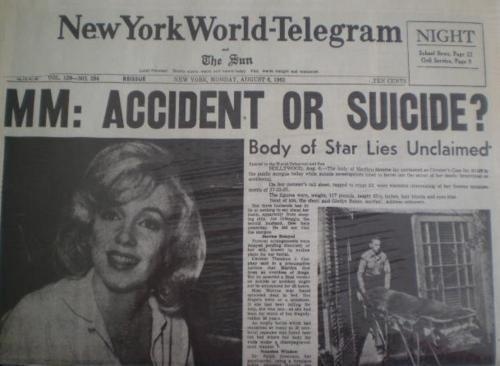 It is either suicide or an accidental overdose, because according to some reports, Marilyn Monroe was found dead with a bottle of the drug. 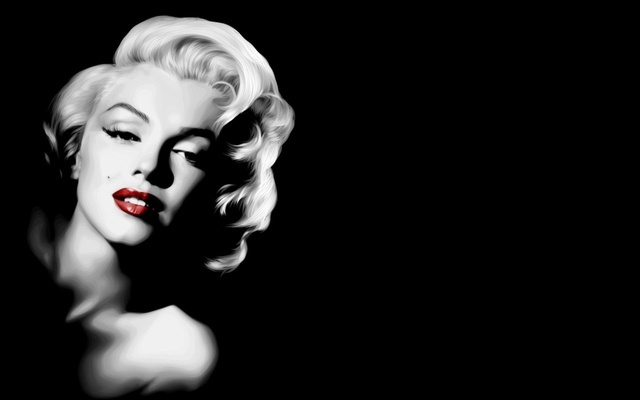 How did Marilyn Monroe die of murder? This is now the most interesting part. 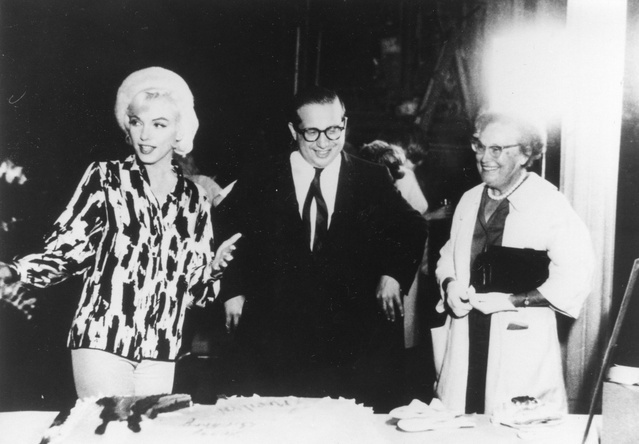 One of the main characters, Eunice Murray was called by Peter Lawford, John F. Kennedy’s brother-in-law, to check on Monroe. This was because Lawford felt something was off as they were having a telephone conversation. Murray saw a light from Monroe’s room, which made her assume that Monroe was okay. But when she checked the room again, she knocked on the door but no one was responding. She then called Greenson. And it was Greenson who saw Monroe dead with the telephone in her hand. 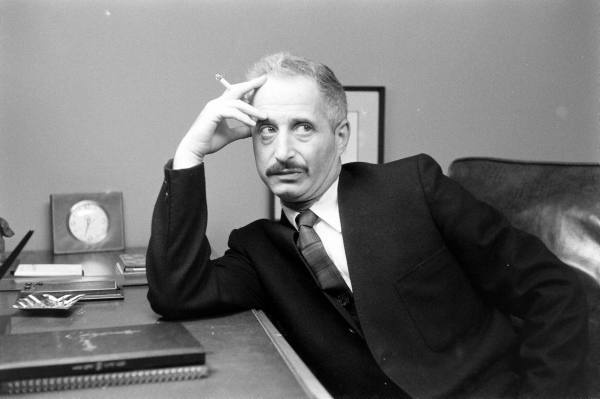 Greenson called Dr. Hyman Engelberg, but the two doctors have different statements on what time Monroe died. The police arrived and saw that the room was clean, and Murray was washing sheets. Monroe was known to take the drug without water, that explains why police did not see any glass when they searched. But when they took a second look, a glass was found. Murray changed her stories several times which in turn cast questions to her credibility. Moreover, a pathologist during the examination did not see any trace of capsule or powder inside her body. Monroe’s death is like her life as an actress. It was big, promising, and it was interesting. Whatever happened to Monroe is beyond sadness, but we never lost her, because until now, she still inspires people, especially women. She left a mark to everyone, making her more iconic than the red lipstick, necklace made out of pearls and a white bubble dress that she’s famous for.